St Patrick's Day 2019 in San Diego has a lot to offer for the week. There are several parades, concerts and events going on in the San Diego area. Be sure to check out the local San Diego California nightlife guide to find the perfect plans for St Patrick's Day weekend. 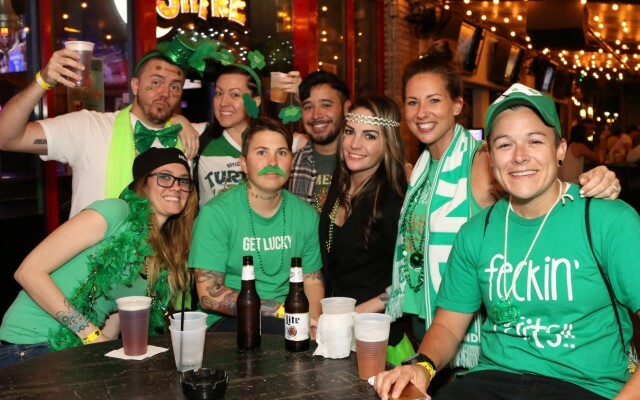 Get discount St. Paddy's San Diego Club Crawl Friday Tickets for Tipsy Crow San Diego, CA on 03/16/2019, at 8:30pm - 2:00 am PST. Guided Tour, 3+ Clubs, 1 Low Price! 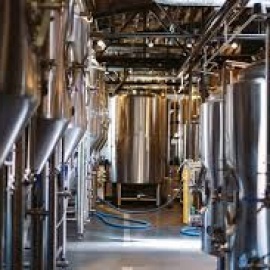 Get discount St. Paddy's Pub Crawl Saturday Tickets - $2 Beers; $3 Well Drinks; $4 Shots - Fun begins on Saturday, March 16th, 2019 at Taste & Thirst in San Diego, CA 03/17/2019, at 2:00 pm -2:00 am PST. Get discount Pier Pressure San Diego St. Paddy's Green Electric Yacht Party Tickets for Inspiration Yacht San Diego, CA on 03/16/2019, at 3:00 pm - 8:00 pm PST. 1200+ People | 3 Decks | 9 DJs | 2 Dance Floors. Get discount St. Patrick's Day Hard Rock San Diego Saturday Party tickets for Skam Artists: Deux Twins & Luke Wryder DJ Dancing and Drink Specials on Saturday, March 16, 2019 at 207 at Hard Rock San Diego, CA on 03/16/2019, at 8:00 pm -2:00 am PST. 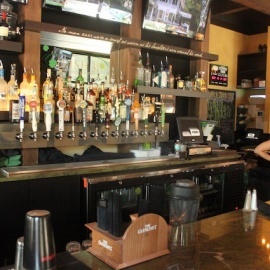 Get discount St. Paddy's San Diego Club Crawl Tickets for Tipsy Crow San Diego, CA on Friday 03/15/2019 & Saturday 03/16/2019, at 8:30pm - 2:00 am PST. Guided Tour, 3+ Clubs, 1 Low Price! Get discount St. Paddy's Pub Crawl Tickets - $2 Beers; $3 Well Drinks; $4 Shots - Fun begins on St. Patrick's Day 2019 March 17 at Taste & Thirst in San Diego, CA 03/17/2019, at 2:00 pm -2:00 am PST. If you are looking for things to do for St Patrick's Day in San Diego, then check out the San Diego Guide. There are plenty of Events, Parades and Things to Do in San Diego for St Patrick's Day week. Know of events in your area that are not listed, then post events on the website to help others looking for things to do.